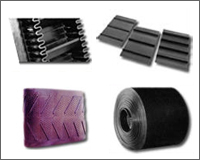 Polydrive range of Flat Belts, Canvas & Conveyor Belts covers a wide spectrum of types and applications. 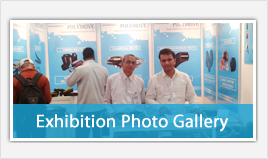 The following programme is a pointer towards the reach and production capabilities of Polydrive. 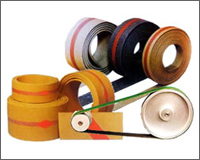 Transmission Rubber Beltings are suitable to the most demanding conditions of various industries such as Textiles, Paper, Pharmaceuticals, Food Processing, Engineering and othe Allied Industries.